Most of our guests arrive into Guilin, either the airport or the station and ask us to arrange a transfer with one of our local drivers. A transfer takes about one hour, although this depends upon traffic which can be heavy around public holidays. Guests may also choose to use the fast train service to either Gongcheng or Xingping station. 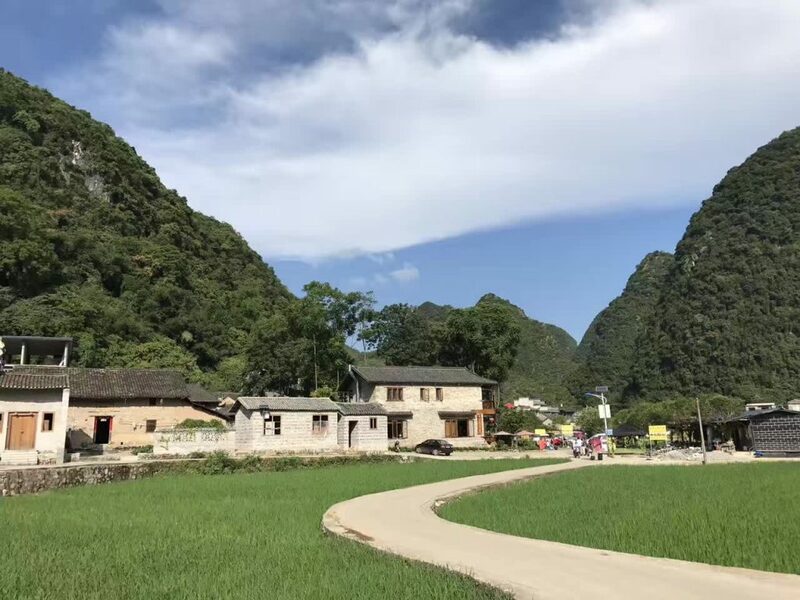 There are public services into Yangshuo from these stations but again a transfer is probably more convenient, especially as there is no service from Yangshuo to Jiuxian.